Choosing the right roofing company to do the job is arguably the most important part of replacing the roof. After all, your roofer brings with them their craftsmanship, experience and products, so it’s important to screen your hopefuls to get the most value out of the project. This is why, in today’s post, Rapid Roofing suggests asking these questions before you commit. This is the most important thing you should ask, as everything hinges on whether the roofer has a license or not. This license may come from the state or the city, but either way, a license is essentially the proof that your prospective roofer can perform the residential roof service they say they offer and that they’re legally authorized to offer their wares. Checking the license also gives you an idea if they have violations or pending offenses, or if the license is up to date. Take the initiative to ask if the contractor can link you to their previous customers. Some contractors aren’t as forthcoming with such references, which is a red flag, as it means they know that their performance was shoddy, and they have less-than-satisfied customers. Also, don’t be content with the list of references they give you as this list could be cherry-picked. While there’s nothing really wrong with subcontracting – or a contractor hiring another contractor for certain parts of the job, especially when necessary – you’re better off hiring a company that can do everything you require. If a subcontractor is necessary, ask if they are insured and properly licensed. This is doubly important for commercial roofing services. 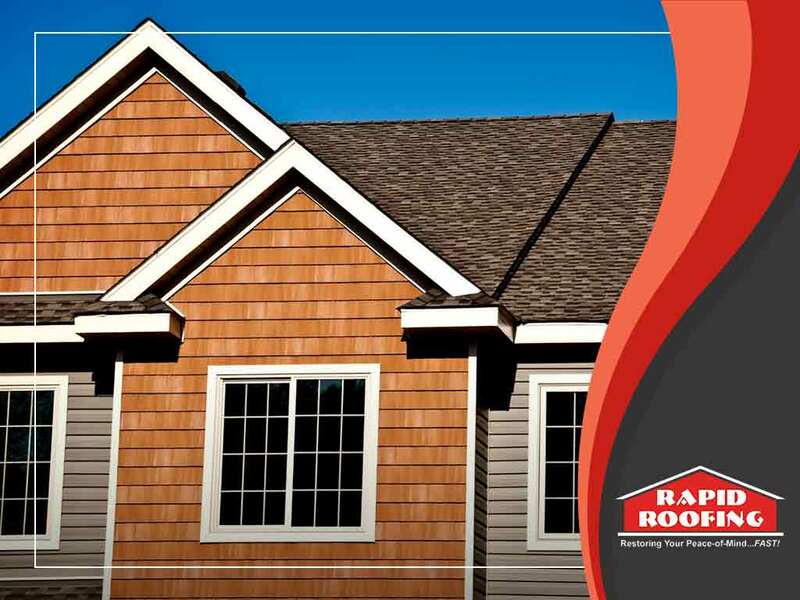 Count on Rapid Roofing to install your new roofing system so it stands the test of time. To get started and discuss your options or ask for references, give us a call today at (734) 234-5900. You can also ask for a free estimate by filling out the form on our homepage. We serve Canton, MI, and nearby areas.